All sightseeing in region "Prague region"
Prague region boasts rich history and culture, university education and dynamic economy. 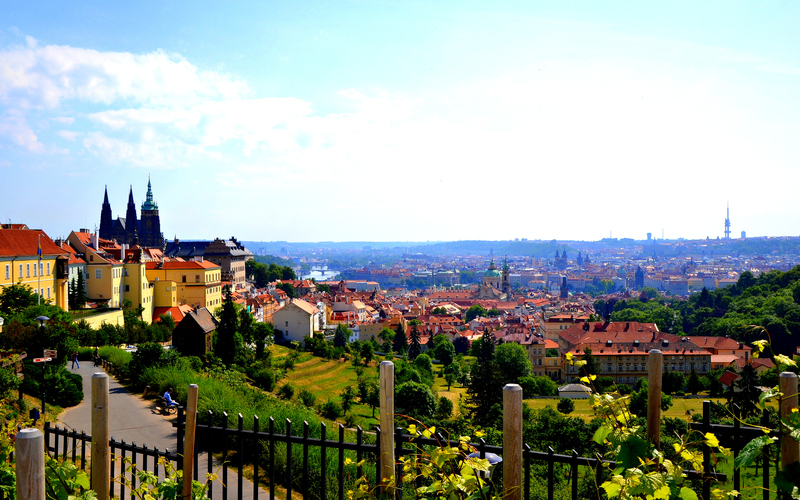 The capital of the region is a city of Prague. 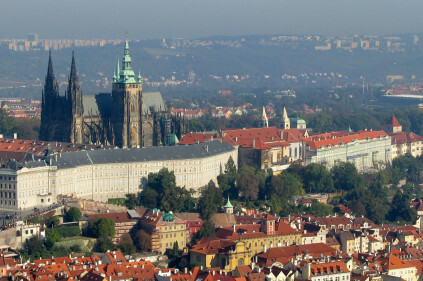 With a population of 1.18 million the city is the seat of the president, government, parliament and other state and international institutions. 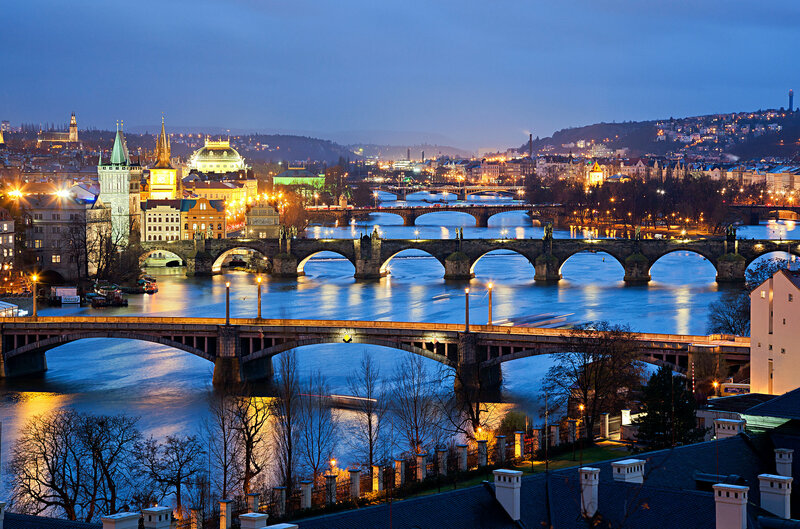 Prague lies in the heart of Bohemia and is an important European transport junction due to the geographic position. 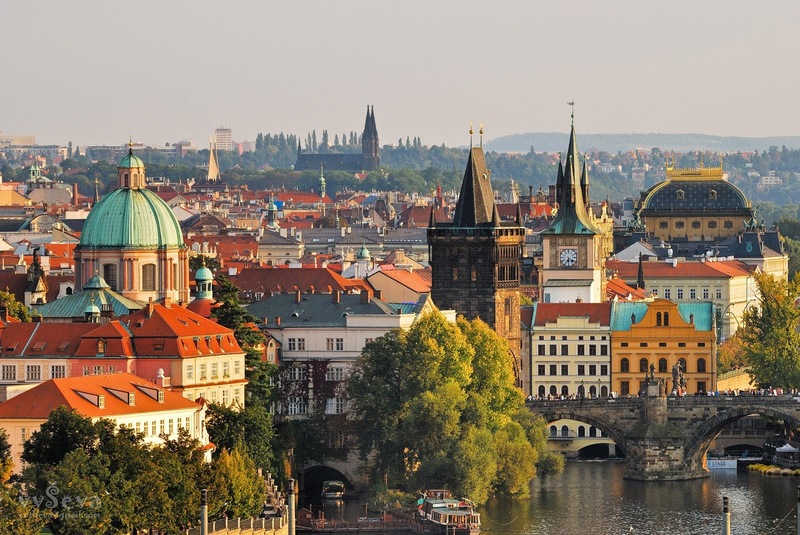 Prague is one of the most significant economic regions in Europe, and its economy differs from that of other Czech regions in terms of both size and quality. Nearly a quarter of the country’s GDP is produced here, the unemployment rate is low, and wages are high. 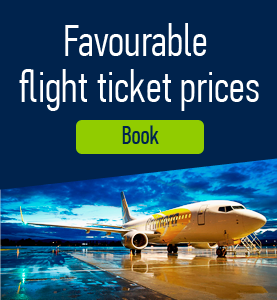 The position of traditional branches of industry has been declining for decades and there has been a substantial shift towards service sectors playing an essential part in the present economy. Administrative, business and banking services are concentrated in Prague. 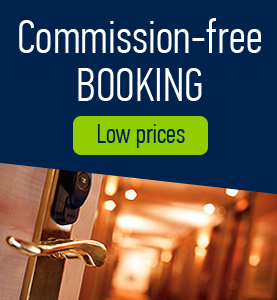 With millions of visitors enjoying sights of the capital each year, the tourism industry is highly advanced. 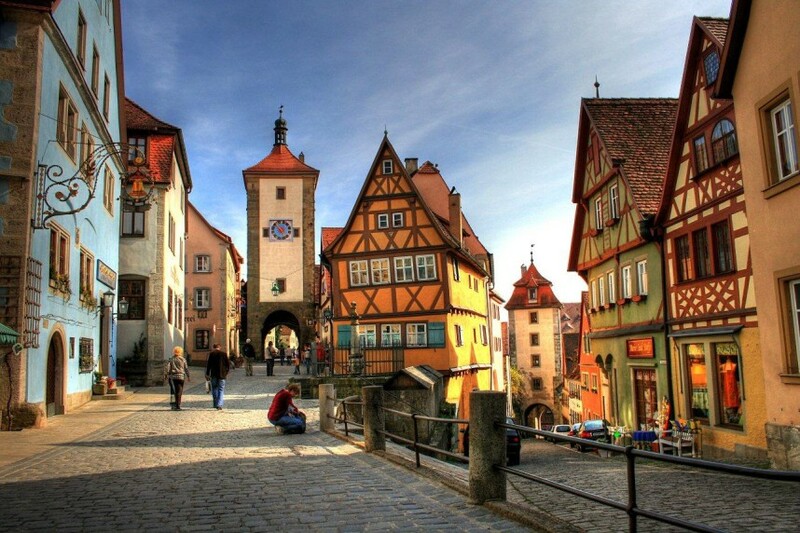 The region attracts millions of visitors from all over the world. 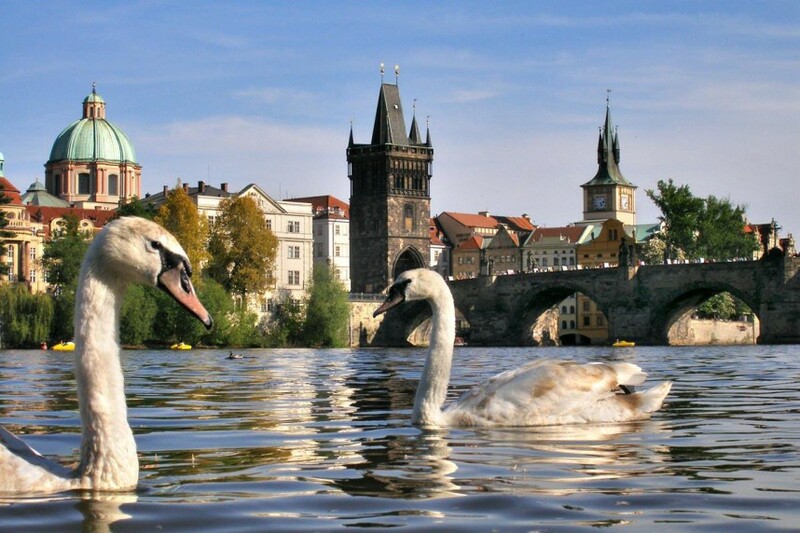 Prague offers everyone plenty of possibilities for leisure-time activities. 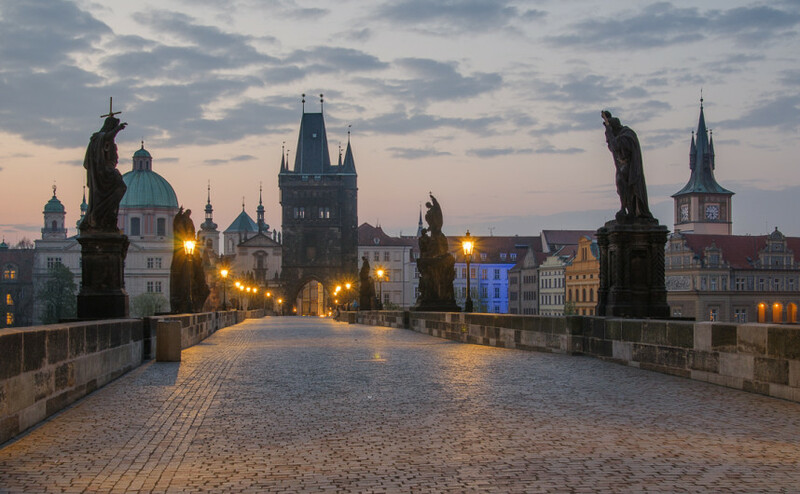 It is often called ‘the town of a hundred spires’ due to the huge number of cathedrals, castles, churches and other historical sights. Prague’s most famous sight is the view of Charles Bridge across the Vltava River with Prague Castle in the background. 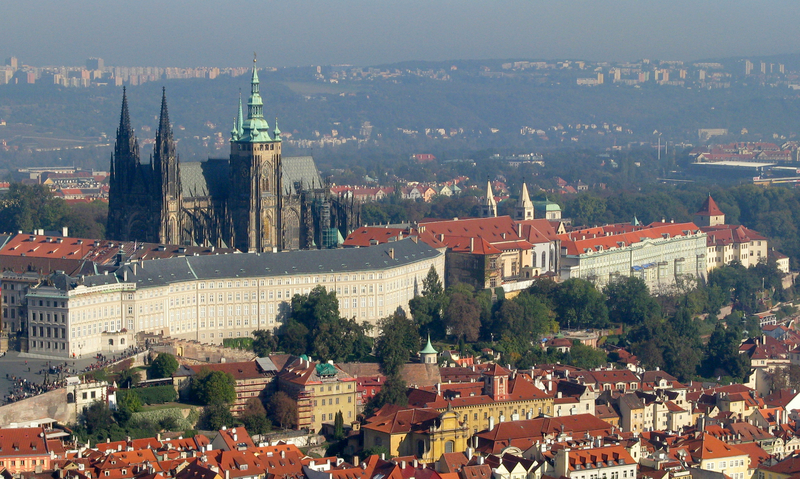 Prague Castle, with the majestic St. Vitus’s Cathedral and quaint Golden Lane is admired by tourists from around the world. 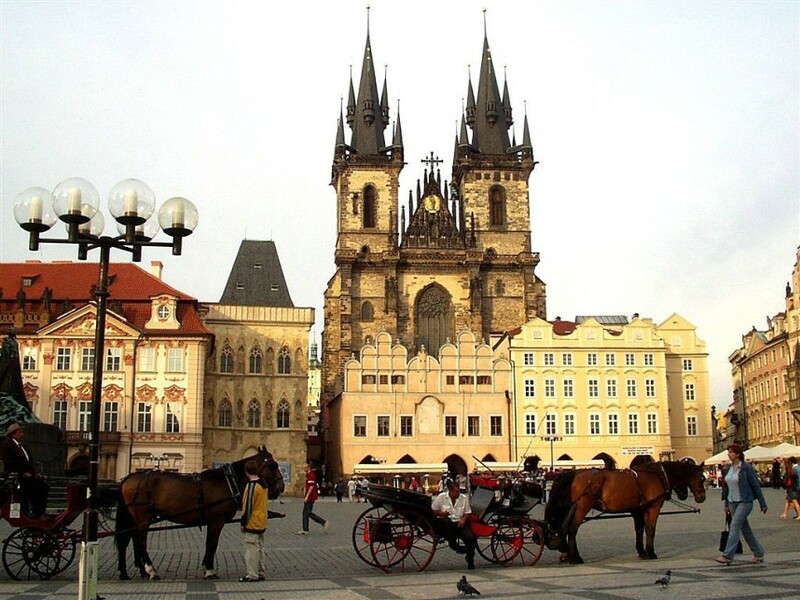 Old Town Square boasts its astronomical clock, bustling Wenceslas Square and the post-modern Dancing Building garner. 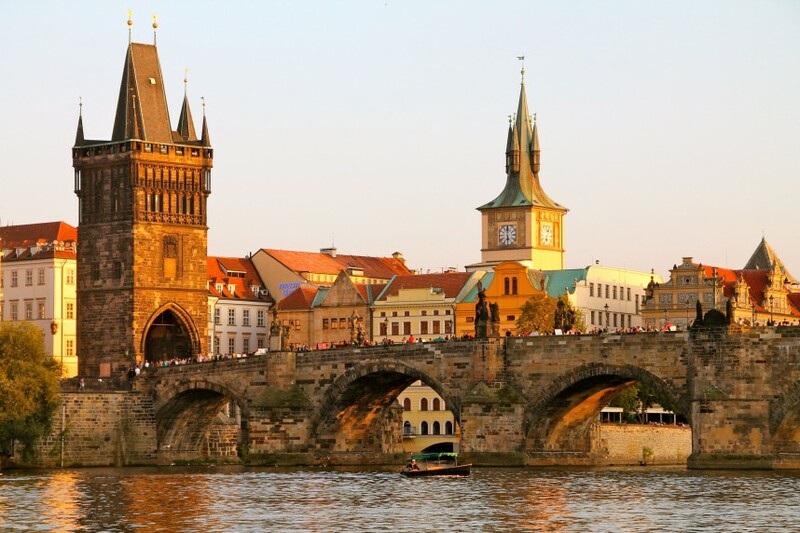 Prague has a plethora of cultural opportunities and cultural events.